Our London-based trio ‘Aaj Kal’ are led by a versatile singer who can cover a wide range of Bollywood, ghazal, mehfil, Sufi and pop songs ranging from the classics to the latest hits from today’s new releases. 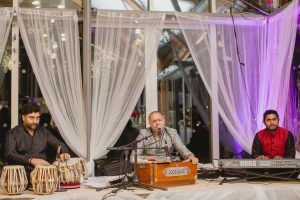 We offer you a live experience from small wedding functions and mehfil’s at home to the most lavish settings and corporate events. ‘Aaj Kal’ cover the golden era of Hindi films and the music of the likes of Kishore Kumar, Mohd Rafi, RD Burman and Lata Mangeshkar to the ghazals of Jagjit Singh, Ghulam Ali, Talat Mahmood, Mehdi Hassan and Pankaj Udhas. 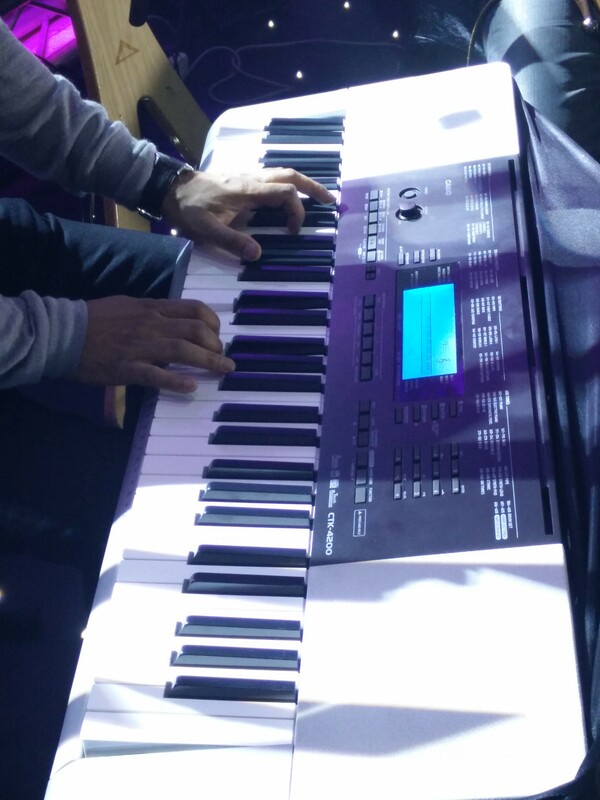 Combine the songs of the popular playback singers of today like Atif Aslam, Shreya Ghosal and Rahat Fateh Ali Khan, ‘Aaj Kal’ will no doubt set the perfect tone for your event. What’s more, we have a song for everyone – no matter what age or background. If you love music, you will love our act! There are not many singers of this stature based in Europe who have such an expansive repertoire of songs! 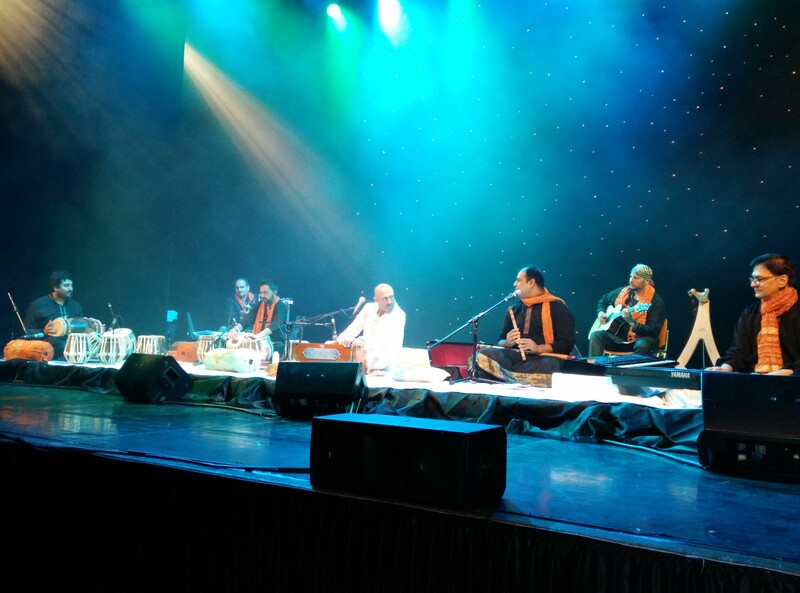 A unique dhol drum and algozey (Indian double flute) musical concept bringing the power of the dhol alive alongside the very folk sound of the Indian flute. Covering traditional beats and pop covers in a very unique style, our team of musicians easily mix up the traditions of the east with the modern beats of the west. Something for every taste, we cover the likes of Justin Bieber, Diljit Dosanjh and Kala Chashma plus a number of other smash hits in one complete performance. 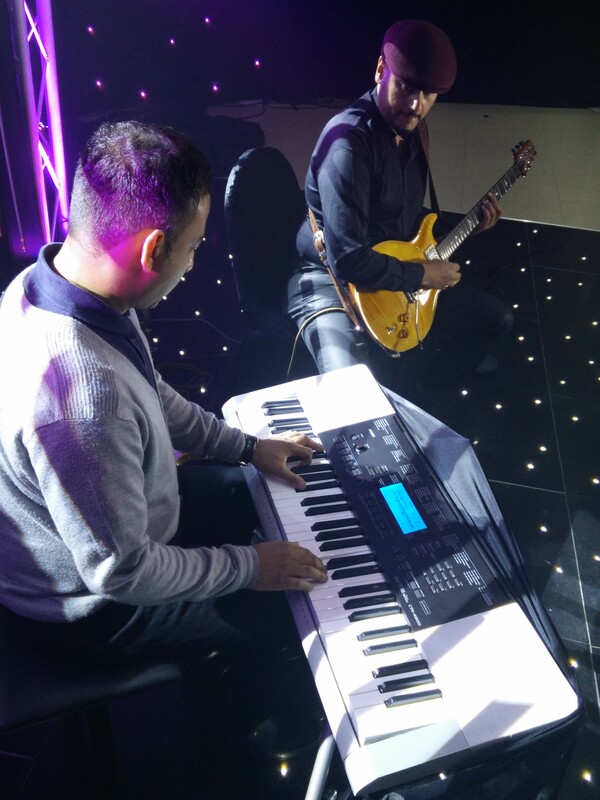 Our instrumentalists perform three 15 minute power-packed dance sets to light up the dance-floor or to set the party off to a flying start! 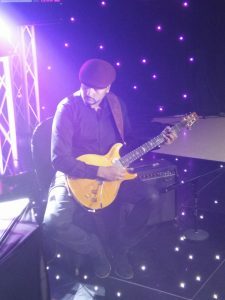 ‘Duets’ are our cool combination of Electric Guitar & Electric Piano who perform a mix of Bollywood hits with a dash of big Western Pop instrumental versions of jazz standards, contemporary classics, film themes and improvisations - the perfect musical solution to create a special ambience at drinks receptions, weddings and corporate events. 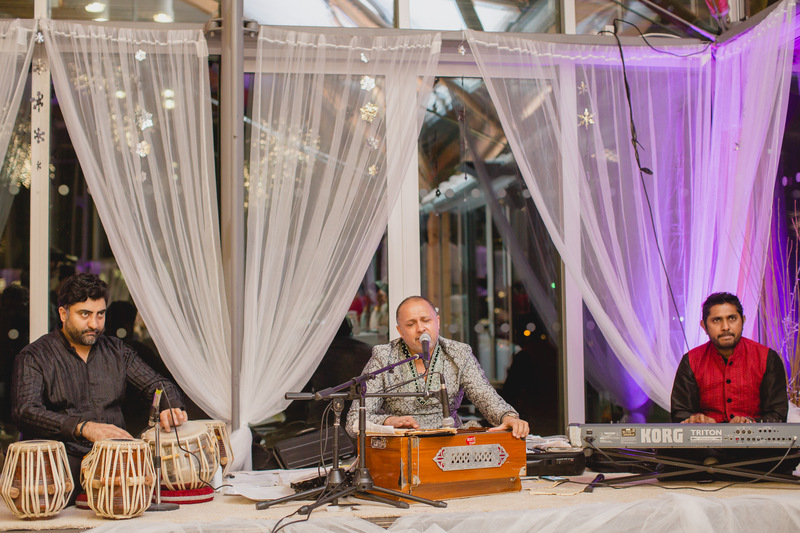 ‘Duets’ entertain your guests with their mix of laid back, foot-tapping style live sets with music ranging from original songs to their own arrangements of well-known Bollywood and Pop songs. 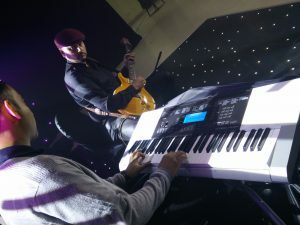 ‘Duets’ are the perfect entertainment choice for background music at any drinks reception or corporate function, and for larger events are available with a bigger team of musicians.